Oswestry School wanted new photographs for all of their new revamped digital and print marketing suite with the arrival of the new Headmaster Julian Noad. We were delighted to provide images both of school life, buildings, atmosphere and also details such as this. 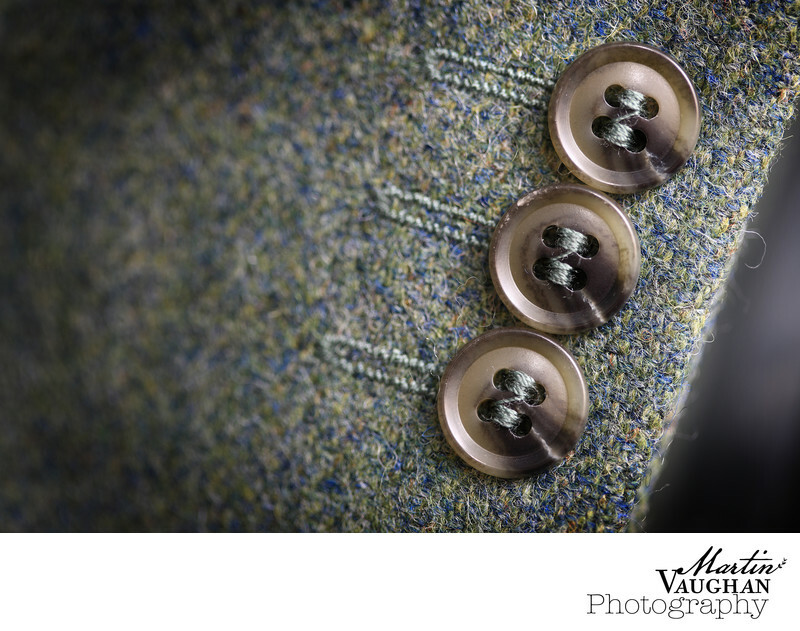 There had been the introduction of this new uniform which included tweed marled woolen jackets and this shot was taken to show the fabric and to be used as a background shot for print and digital pages. Location: Oswestry School Upper Brook St, Oswestry, Shropshire SY11 2TL.